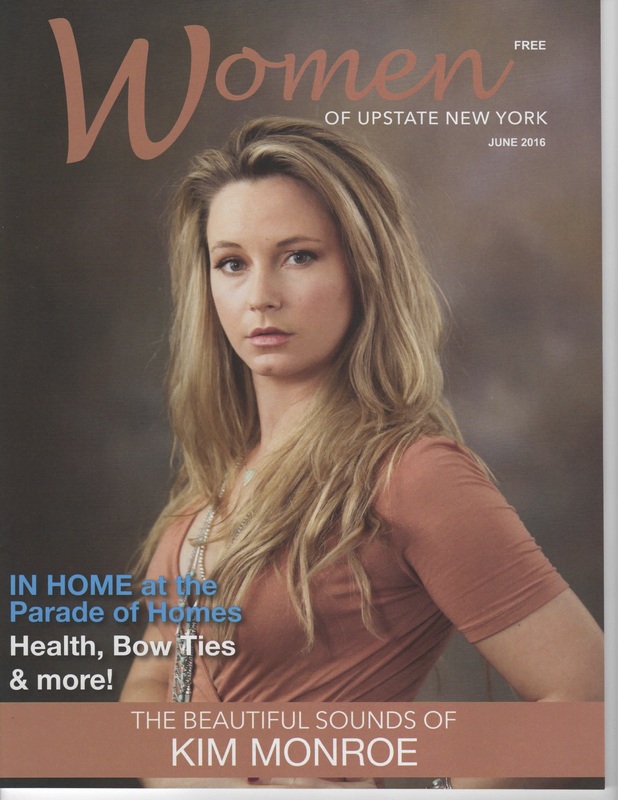 Women of Upstate New York – 10 Things To Get Rid Of Today! 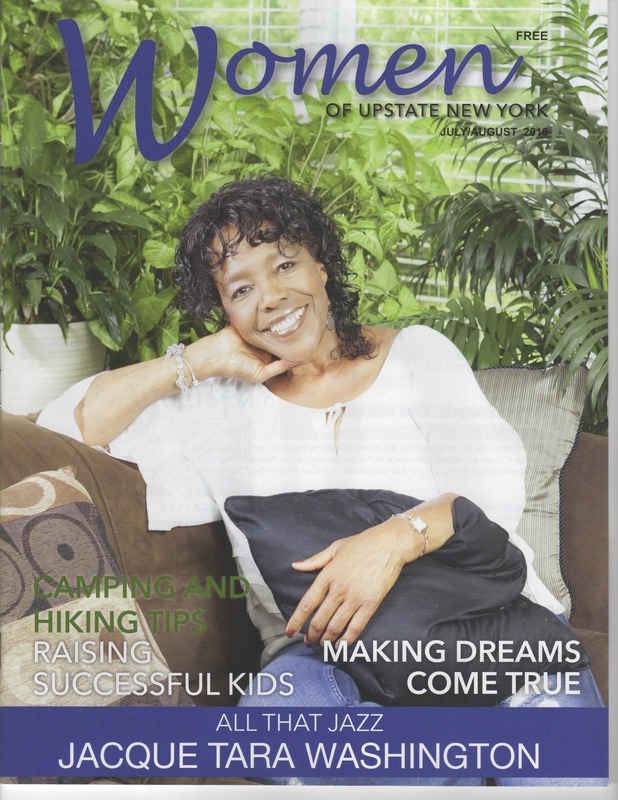 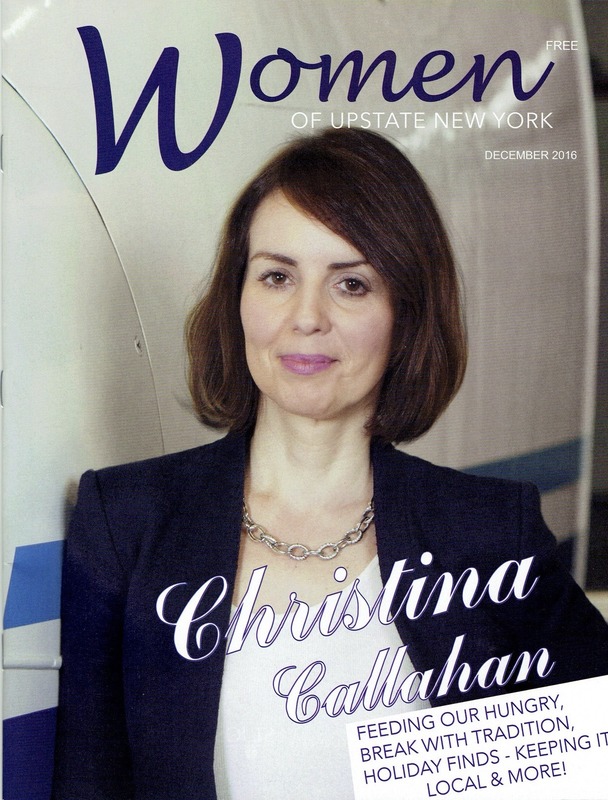 Women of Upstate New York – Simplify Your Life – Curb Your Addiction To Your Cell Phone! 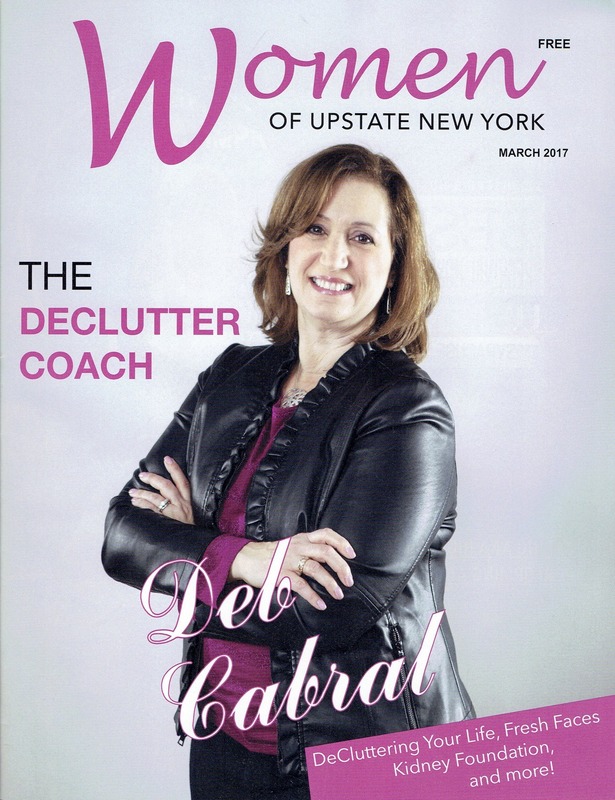 Women of Upstate New York – Is Clutter Taking Over Your Home?